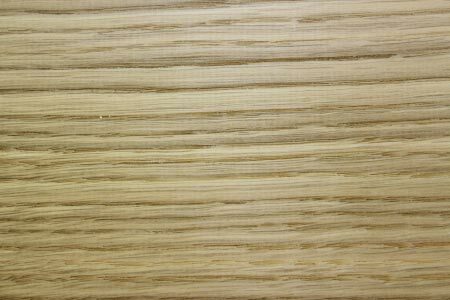 European Oak Kiln dried or Green, Sawn or Planed. 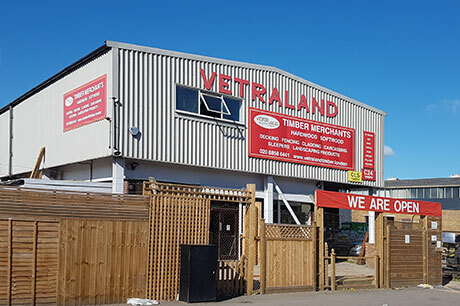 Stair parts, Window sills, Oak boards, Oak posts, Structural Green Oak beams, Air Dried oak beams, Oak fencing materials and almost all forms of this most versatile, beautiful timber. Almost all mainstream structural oak framing in the UK uses green oak. 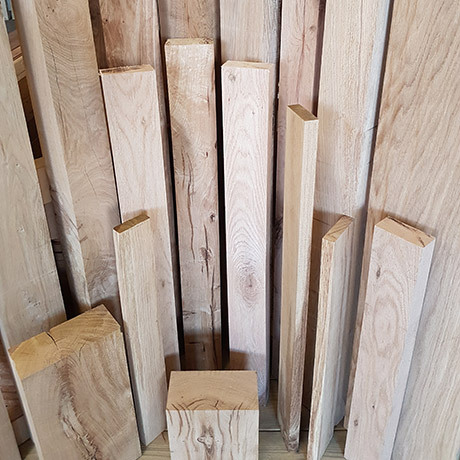 This is unseasoned sawn timber, usually cut within 3-18 months, where the term 'green' has nothing to do with the colour of the oak. Instead it has flexibility with a tendency to move and split giving the timber it's own character. We offer planing services to our oak timber. Produces good results with hand and machine tools. Responds well to steam-bending. Glues, stains, and finishes well. For further details on our Oak, please contact us on 020 8858 6441.